You may not be aware, each year thousands of young people volunteer around the world through a range of programmes. EVS, being one of them, since 1996 has had over 100,000 volunteers with over 300 British residents taking part in the project. Are you between 17 and 30 and looking to spend from 2 weeks to 12 months volunteering abroad? 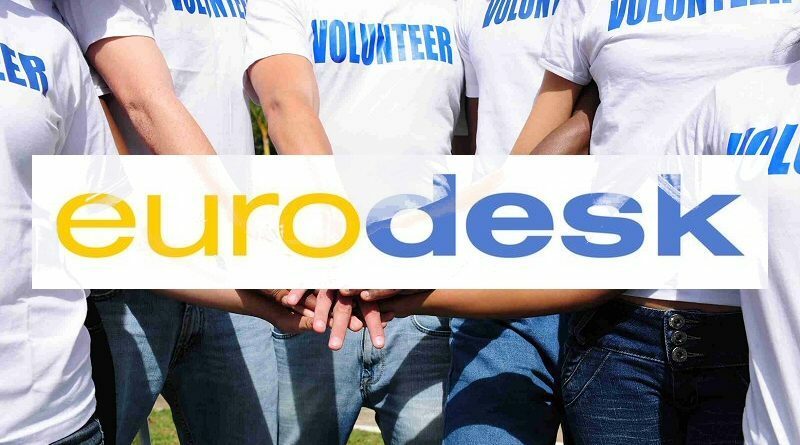 If you are interested in volunteering in Europe we recommend the European Voluntary Service (EVS). Open to those aged 17-30, it allows you to volunteer in any EU member country and some neighbouring countries. It’s free to take part in EVS, but you may need to contribute towards your travel costs and have some funds for spending money during your placement. The majority of costs however are covered by the Erasmus+ funding programme. Find a sending organisation: Contact an EVS accredited ‘sending organisation’ in the UK and ask them to advise you on how to go about volunteering with the specific project. Find a project you would like to get involved in: Keep an eye on the Volunteering Opportunities database, where you can search the different opportunities available for EVS volunteers. The opportunities here are being updated on an ongoing basis. If you don’t find the right project for you right now make sure to have another look later on. You can also ask your sending organisation for some help with this. Types of projects: Projects can range from 2 – 12months. However, it’s also worth noting that under special circumstances an EVS duration can be less than 2 months (when supporting young people with fewer opportunities). Contact the host organisation: send your CV and a motivational letter (about half a page) describing why you want to do EVS with this organisation. Remember, EVS is not about the qualifications you have or how much work experience you have. Projects are looking for volunteers who are motivated, willing and enthusiastic, who will make a good fit with their organisation. Plan and prepare: It can take from 2 – 6 months in total to plan an EVS project. Your sending organisation is there to explain everything to you and support you throughout the process. Your sending organisation will also carry out some pre-depature training with you. The European Solidarity Corps is the new European Union initiative which creates opportunities for young people to volunteer or work in projects in their own country or abroad that benefit communities and people around Europe.You can register when you are 17 years old, but you cannot start your project until you are over 18. The Corps will function as a pool of young people who register their interest to take part in solidarity-related projects. When you register, your details will be held in the European Solidarity Corps system, which will allow organisations to search the database for young people for their projects.